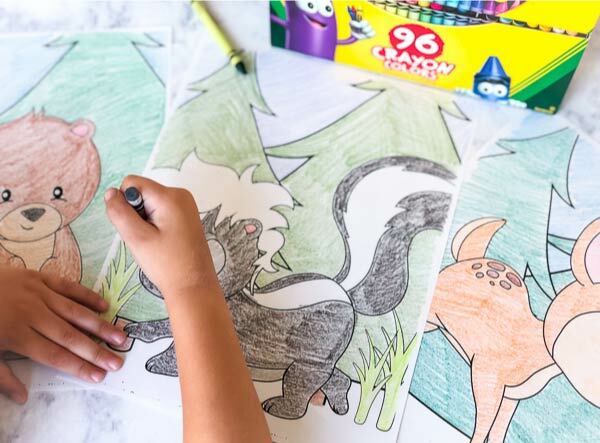 Inside: Discuss the importance of the forest ecosystem and unleash some creativity with these free printable forest animal coloring pages. We’re on Day 3 of our week long nature and outdoor inspired activities for kids and I’m so excited to share with you what’s coming up next. So far we’ve created this cute ladybug rock art and did these animal alphabet mazes to work on letter recognition. 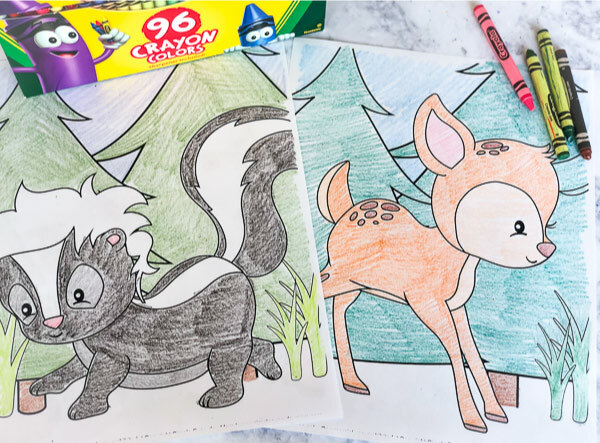 Today, I’m sharing some simple woodland animal coloring pages that are perfect for toddlers, preschoolers and kindergarteners alike. 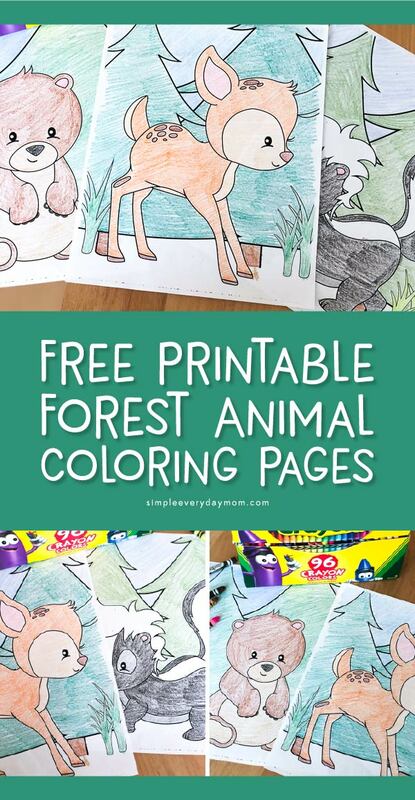 Read on below to see all the cute forest animal coloring sheets included in this pack. You may not know, but we love coloring around our home! 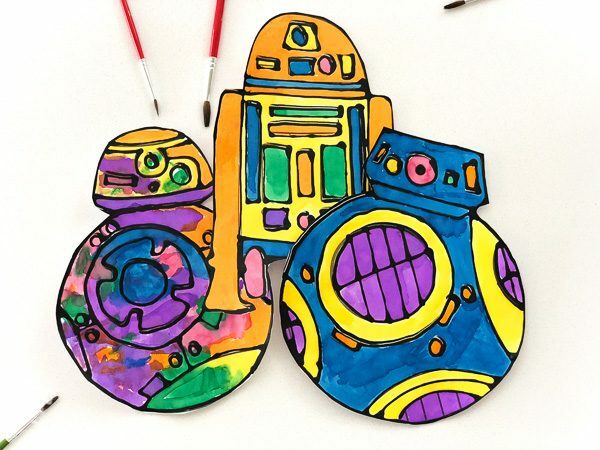 We’ve shared Disney coloring pages, tons of fun color by number printables, dinosaur coloring pages, ocean coloring page bookmarks, unicorn coloring pages, and Star Wars coloring pages. Yeah, it’s definitely a fun activity for the whole family that we do a lot. 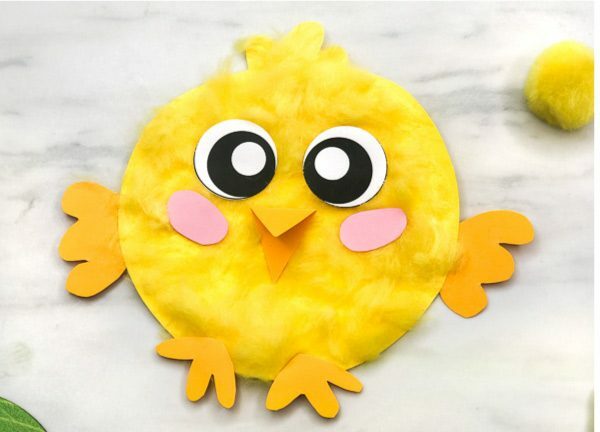 Besides being a great way to talk to your kids, it’s also perfect for practicing hand-eye coordination, fine motor skills, creativity and more. 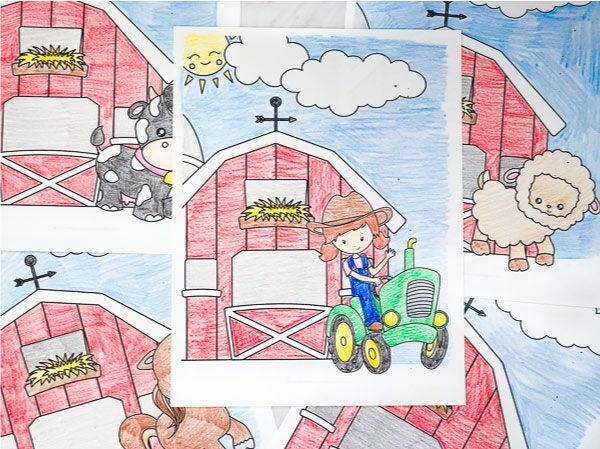 Each one has tons of open space, making them perfect for little hands learning how to color. 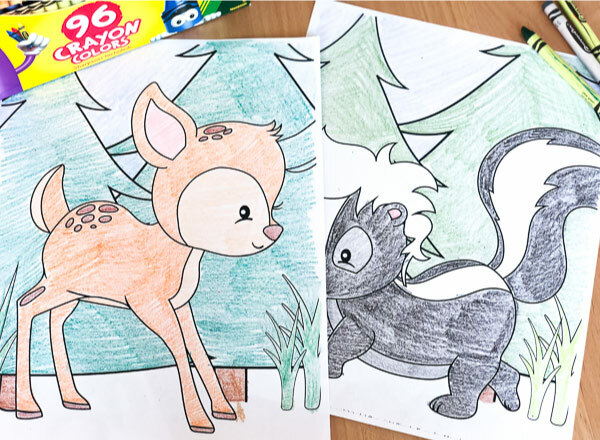 I’m sure your little kids will have a blast coloring in these cute animal coloring pages. 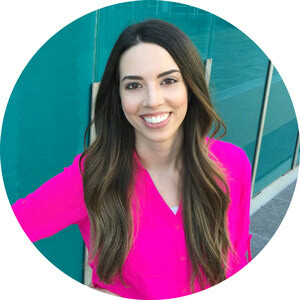 To download, simply enter your email in the form at the bottom of this post and the link will be emailed directly to you. Of course! Just enter your email in the form at the end of the post and it’ll be emailed directly to you.